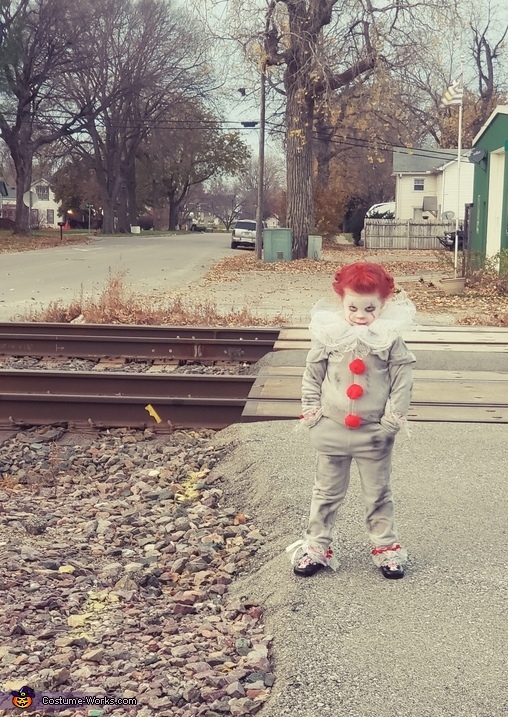 Pennywise the Dancing Clown worn by Harper. Harper will be 4 in December. Costume made by mom.